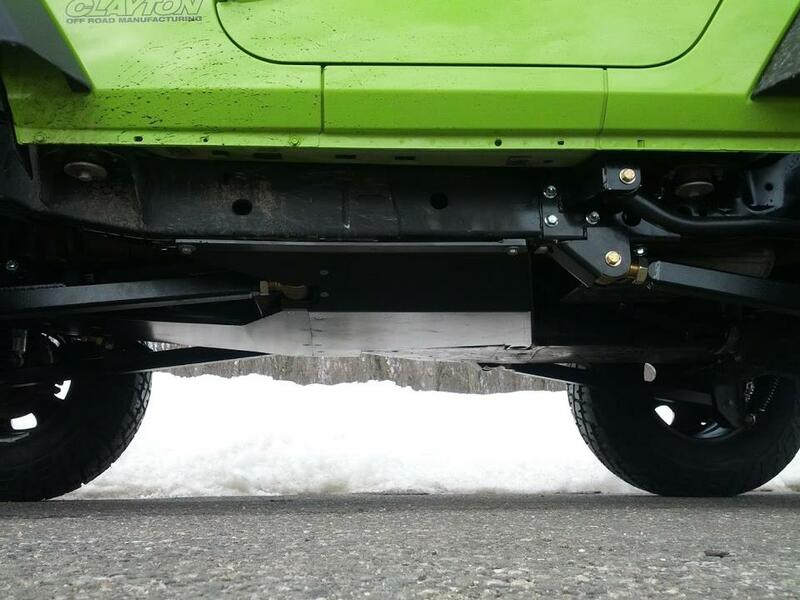 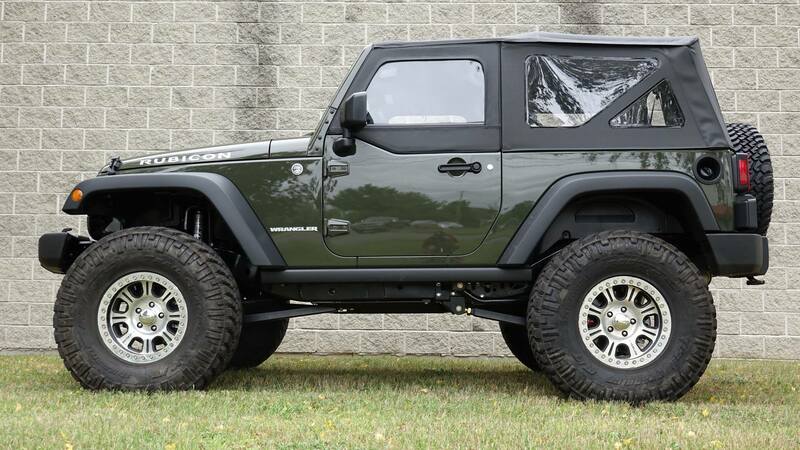 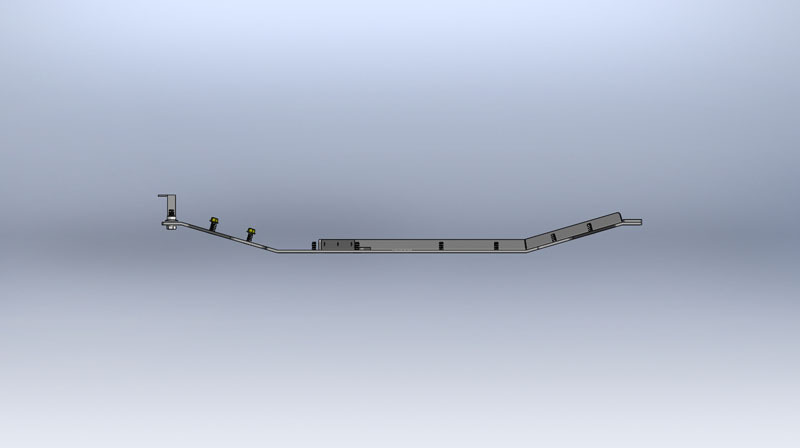 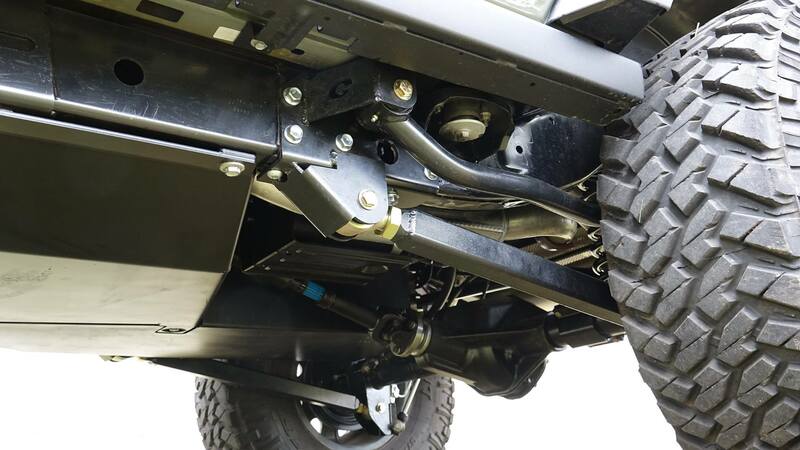 Our new 1/4 skid plate was specifically designed to work with our new 2012-2018 JK long arm kit. 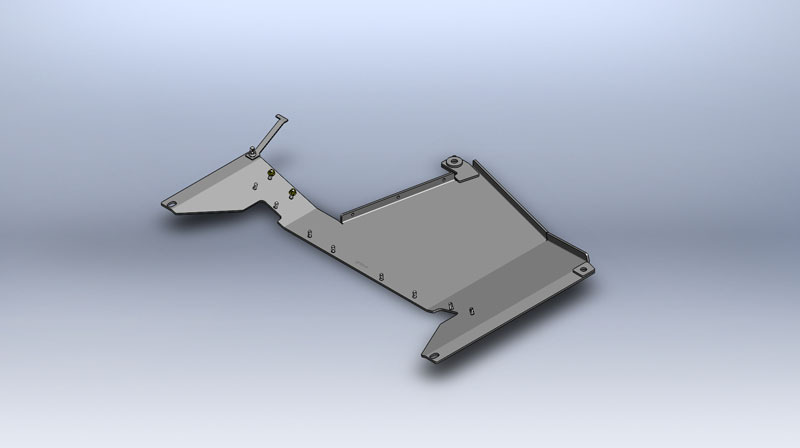 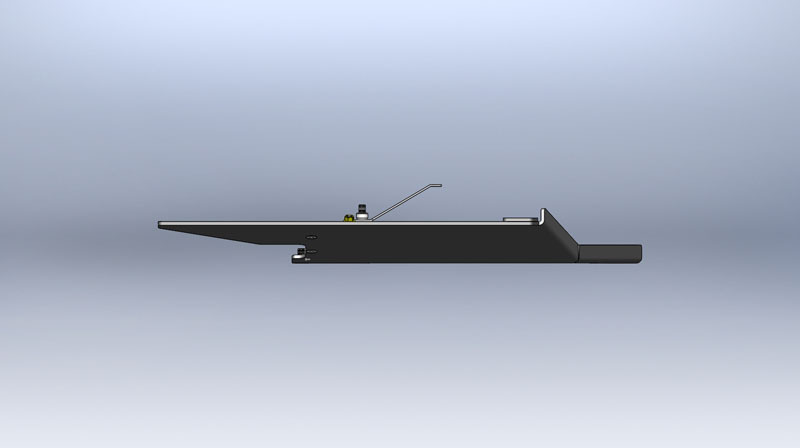 This skid plate was designed using the latest 3D Solidworks software, CNC laser cut, and CNC bent for maximum accuracy, strength and a superior fit. 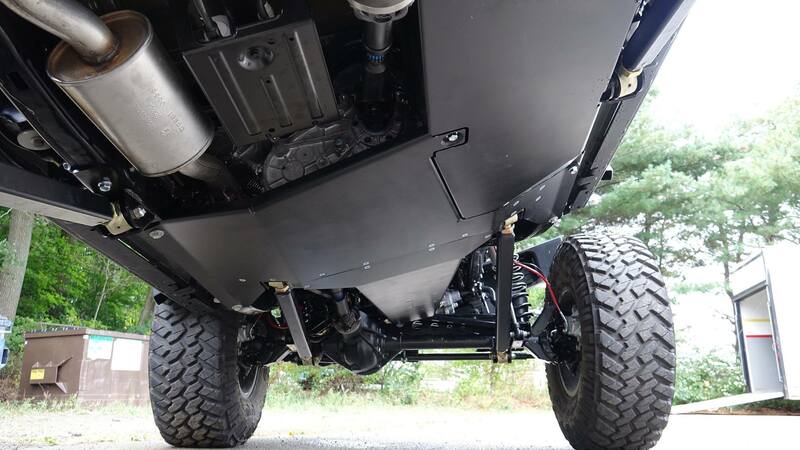 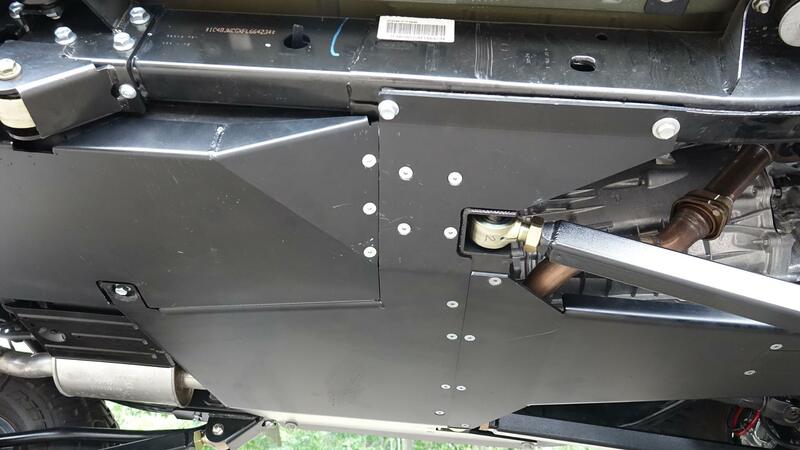 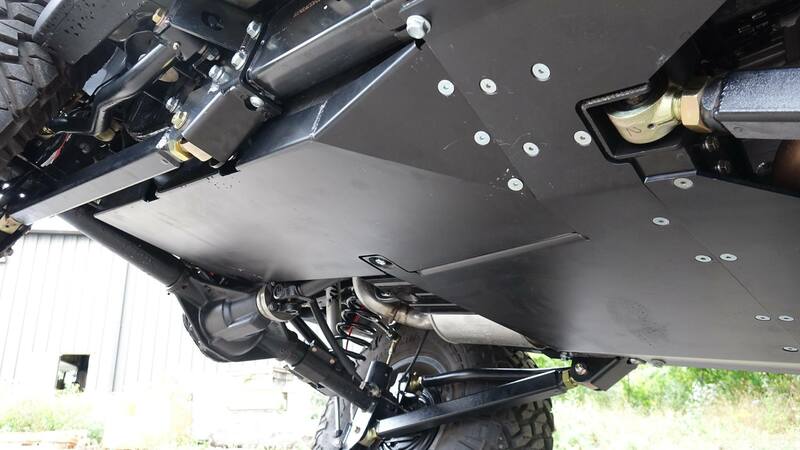 This skid plate not only provides maximum protection for your transfer case, but it completely covers and protects our JK long arm cross member. 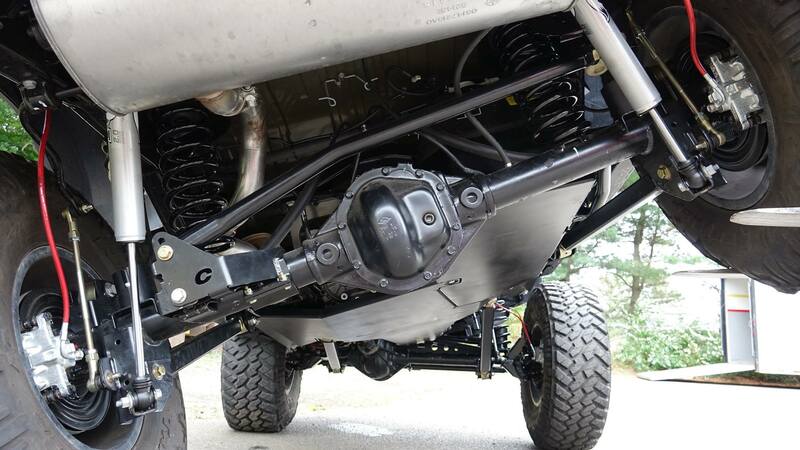 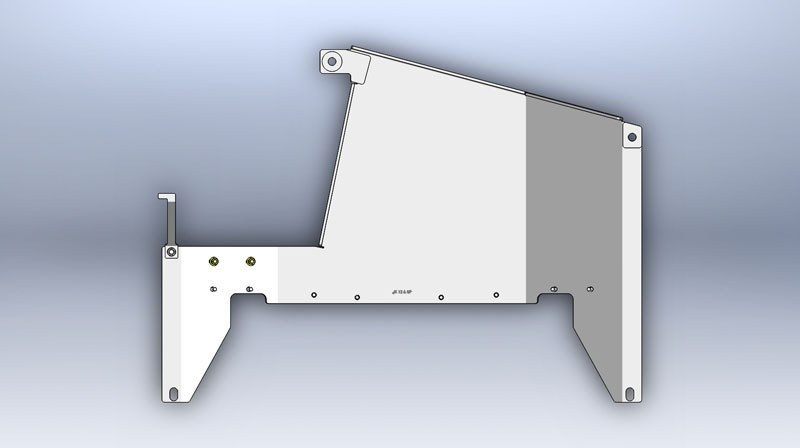 The 1/4 skid plate bolts to our 3 piece JK long arm cross member, oem gas tank mount, and the stock frame mounting. 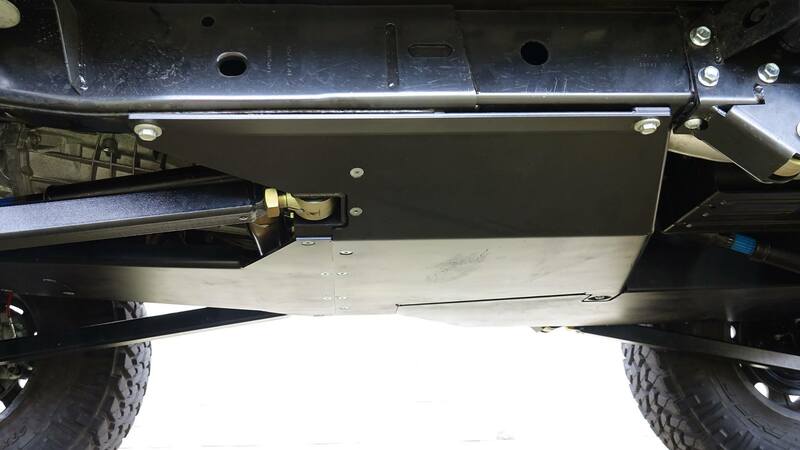 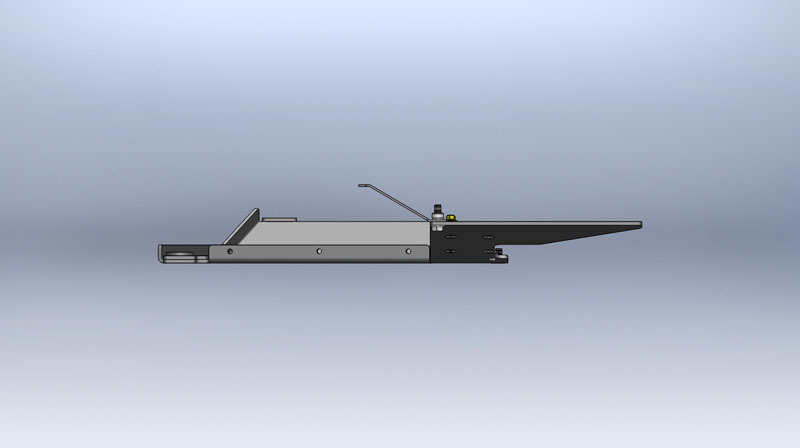 You will need to drill one 1/2 hole on the passenger side to fully secure the skid plate on the passenger side. 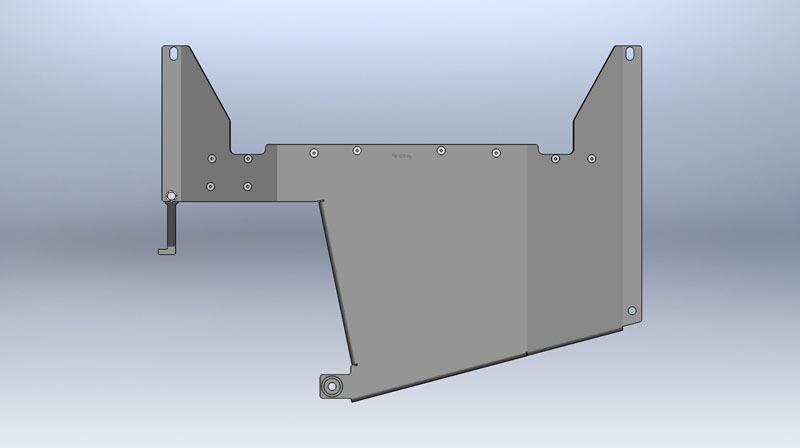 A new flange tab with hardware is included with this kit. 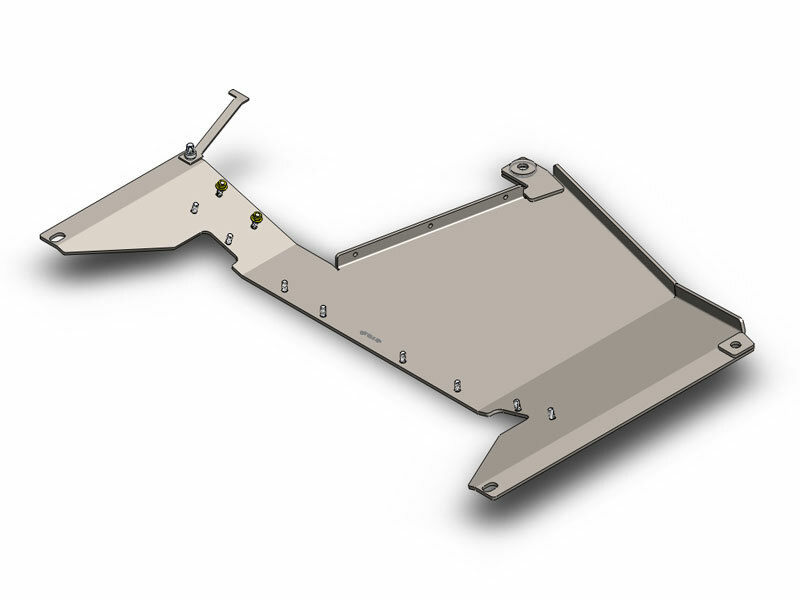 This skid plate is designed to be used with either our JK 3 piece long arm cross member [COR-2108112], or our JK HD cross member [COR-2108212].